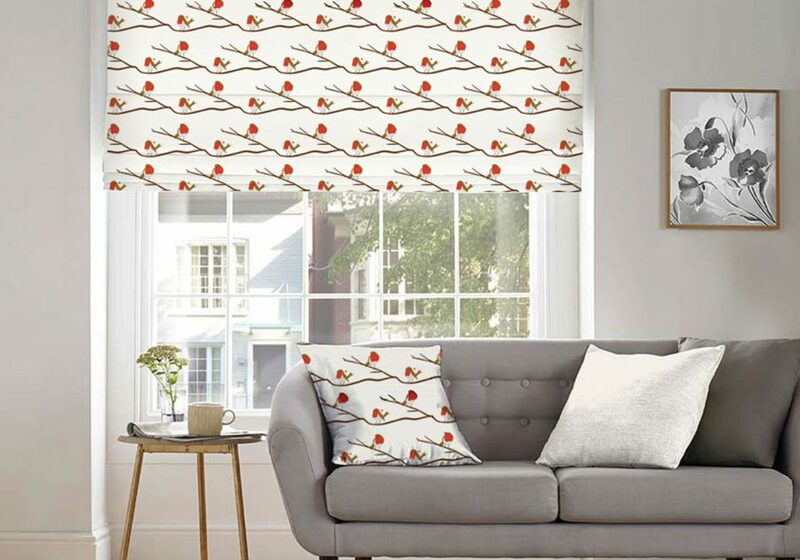 British Robin fabric in modern design with red breast birds adds an element of Scandinavian feel to any room. Elegant enough for bedrooms, living rooms and cute enough for a nursery and kids spaces. 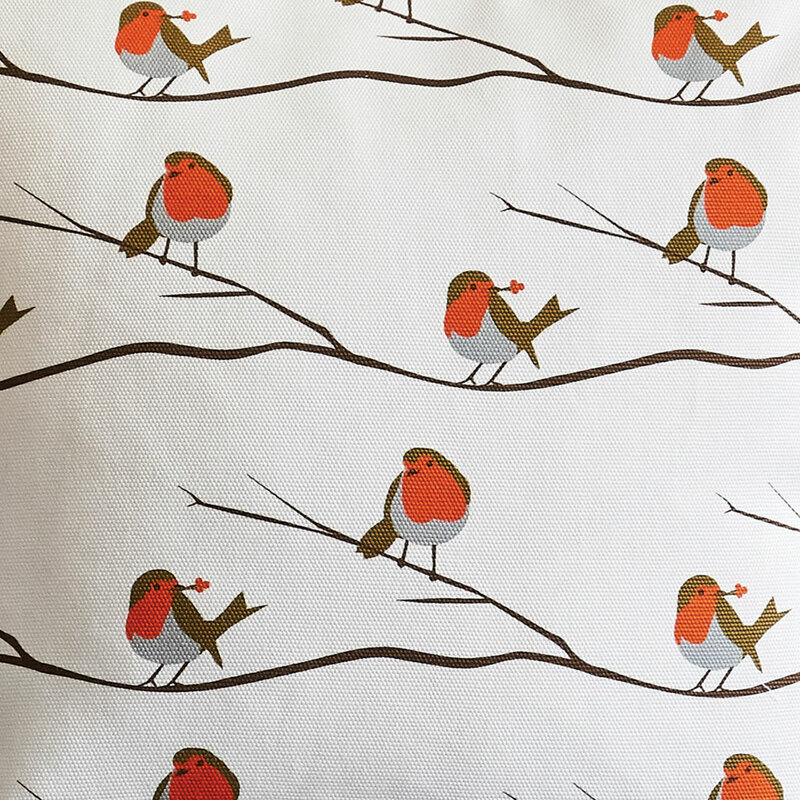 This bird fabric, is made from 100% cotton and digitally printed in the UK.